​​Star Die Molding was founded by the late John Petersen over 50 years ago. He built the foundation of his business on developing meaningful relationships with his customers and delivering high quality plastic parts, to exact specification. That core philosophy continues to resonate with our organization and clientele. We have a reputation for working with our customers to solve problems and provide solutions. Our team is comprised of consummate professionals with the industry knowledge, skill and experience to deliver your project from concept to reality. 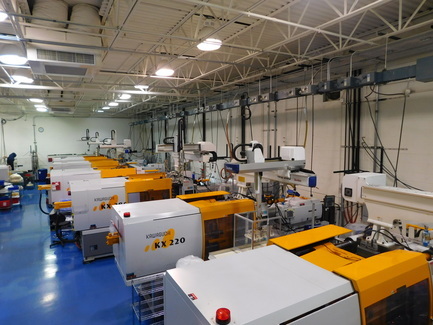 Our dedicated production facilities provide customized support for medical and industrial plastics manufacturing operations. Star Die's experienced shipping team, production team and quality engineering staff utilize over 90,000 square feet of production, tooling and warehouse space to get the job done accurately and efficiently. When it comes to customer satisfaction, Star means business. We are your precision injection molding partner. Star Die Molding is a proud US manufacturing outfit and veteran friendly company. Quality injection molded products, made in the USA. Star Die can support low and high volume production alike. 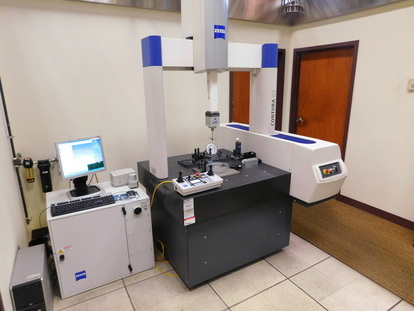 Our capabilities include utilizing scientific and decoupled molding processes to produce difficult to manufacture parts, with tight tolerances and non-standard geometries. We can provide secondary production support on many levels. Our team is always open to develop and adapt new secondary capabilities to satisfy our customers. 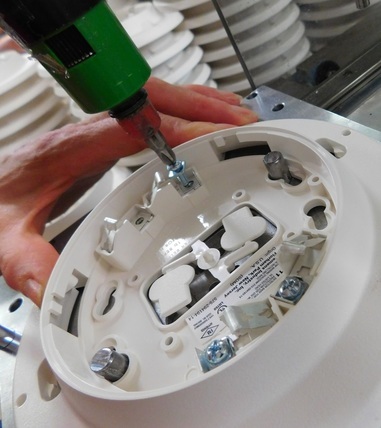 We employ both fixture-assisted and hand assembly various operations. We can meet your specifications for custom packaging or develop one for you. capability to develop custom fixtures for your product to assist in testing. Our quality engineering department is the backbone of our organization. We take quality management very seriously and are consistantly analyzing and improving our processes. Project Management is the key to taking your requirement from concept to completed assembly. We tune our efforts to manage your expectations. Specializing in tough to mold, engineering grade resins, Star Die has produced products from General Purpose Olefins like Polyethylene and Polypropylene to Ultem, filled Nylon, PBT as well as other materials. We have a close relationship with our resin suppliers, that afford us an opportunity to have a wide range of material options available to you. This is beneficial in product design and development.As an Underwriter's Lab registered facility, we adhere to strong material traceability requirements as well. Copyright © 2016 Star Die Molding, Inc. All rights reserved.